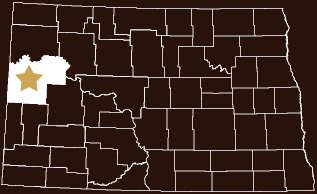 The mission of the McKenzie County Sheriff’s Office is to protect and serve the residents of McKenzie County. These time-tested publications will help our residents keep themselves, their families, and their communities safe from crime. You can use these materials to help kids and others in our community learn about crime prevention and safety.